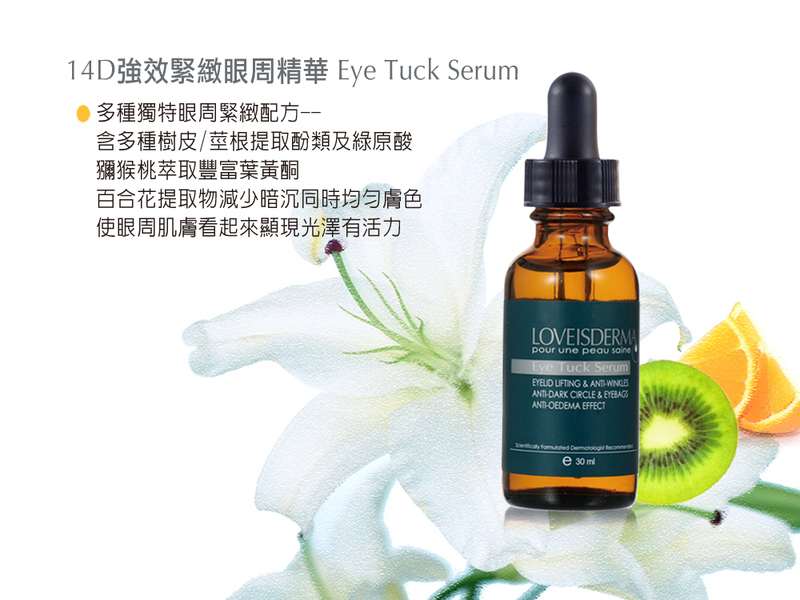 Anti wrinkles Eye Tuck Serum that helps prevent fine lines, rebuilds firmness around the eye contours and reduces dark spots and circles. Gently apply (pat) Pack Your Bags around the delicate eye area, once or twice daily. Helps to reduce puffiness and fade dark circles – dramatically improving the texture, tone and radiance of complexions.